For Links to Gazzard Genealogy and other details please scroll to the bottom of this page. Fishing Lake views and fish. 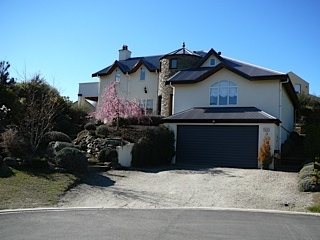 Address 25 Mulberry Lane, Lake Wanaka Otago New Zealand.